Barkana falls in Shimoga district of Karnataka are located among the lush greenery of the Western Ghats. Barkana Falls are in Agumbe town, most famous as the filming location for R.K Narayan's novel Malgudi Days. The falls are formed on Seeta River and are a hugely popular picnic and trekking destination. 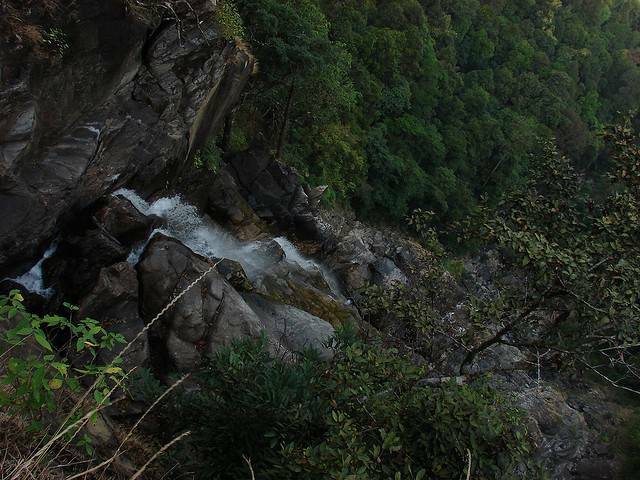 The view from the top of the mountain of the Barkana falls gushing downwards is mesmerizing. Barkana is also a prominent site for hydroelectric project of Karnataka state. Tourists enjoy adventure sports, trekking, fishing and enjoying the beauty of nature when they are in the vicinity of Barkana Falls.